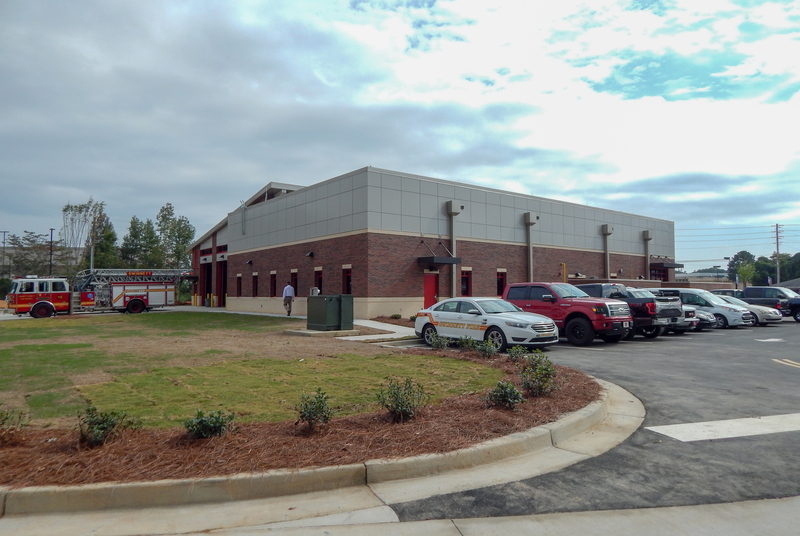 Gwinnett Fire Station #15 | Cooper & Co.
Lawrenceville, GA — The project was a new 10,788 sf fire station that included a large area of site development and improvements including numerous large auger cast-in-place piles. 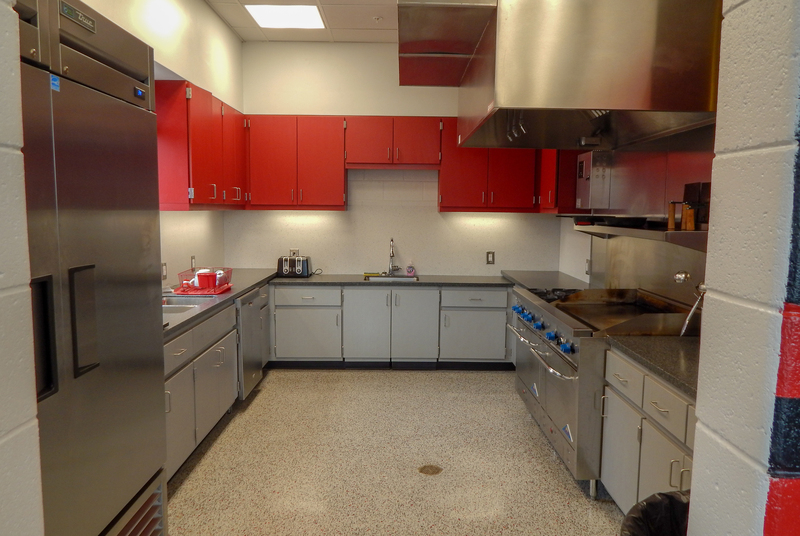 The three-bay station has engine, ladder and medic units; sleeping quarters for 12 firefighters and a battalion chief, a kitchen, dining area, dayroom, fitness room, and storage areas. 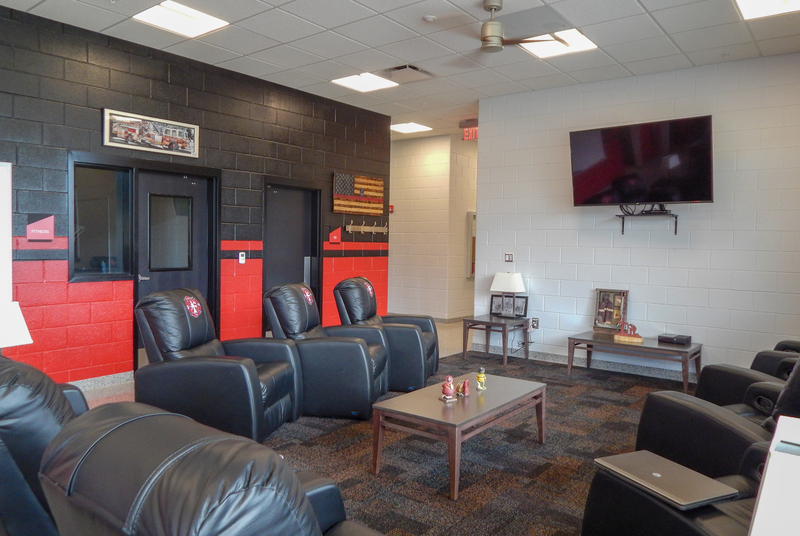 The new facility relocates the station to Scenic Hwy allowing for the old structure to be torn down for the new Bicentennial Park in Lawrenceville.